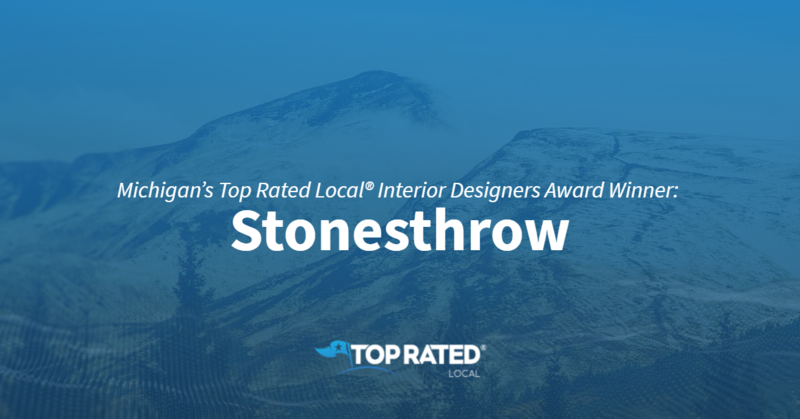 Top Rated Local® is pleased to announce that Stonesthrow is a 2019 award winner for interior designers in Michigan! 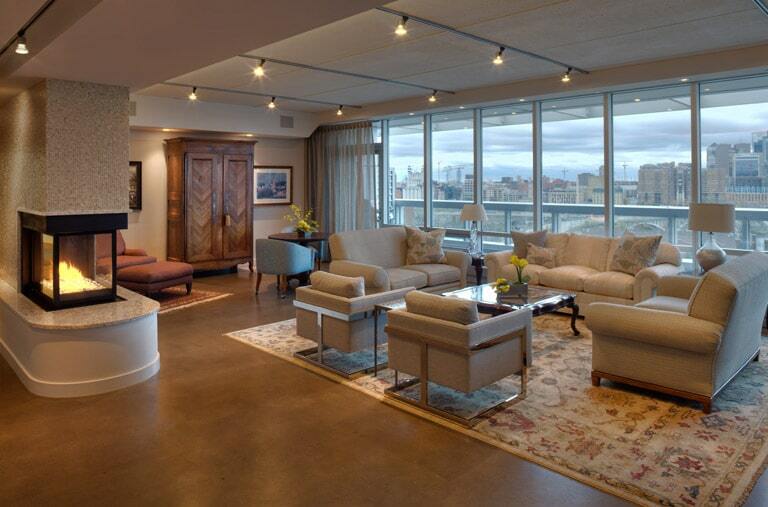 When it comes to interior design in Grand Rapids, no other company beats Stonesthrow. Stonesthrow has received dozens of reviews on three verified sites with an average rating of 4.68 stars, earning them a spectacular Rating Score™ of 92.77 and a 2019 Top Rated Local award for ranking among the top 10 interior design firms in all of Michigan! “I’ve made several purchases for my home at Stonesthrow! I love the modern furniture they fill their store with and appreciate their helpful (but never pushy) customer service. I’d recommend them to anyone looking to update their home’s look on any budget!” – Audra Anne B.
Karen Kloostra, the President of Stonesthrow, generously gave us a few minutes of her time to tell us a little more about this award-winning business and its outstanding online reputation. The first question we had for Karen was what sets Stonesthrow apart from their competition in Michigan. Karne points to the fact that their owners are fourth-generation and they’ve been in business since 1926, as well as to their super-knowledgeable staff — their sales people are interior designers — and to their long history of standing behind their products. We also wanted to know what their mission is at Stonesthrow and how they work to make the world a better place. Karen shared with us that they aim to take care of their employees so that they can grow and add more employees. She also mentioned that they are involved in the local neighborhood and that they started a local party in town for the community. Karen attributes Stonesthrow’s strong online reputation to their great online presence and website, and told us that they just recently hired someone to handle their social media marketing. Outside of building a powerful online reputation, Stonesthrow has gotten their name out there by writing a monthly article in Woman’s Lifestyle and through Local First —a local business organization. There are so many business owners out there who would love to build the kind of online reputation Stonesthrow has. When asked what advice she has for them, Karen emphasized the importance of networking and working with other businesses in your community. 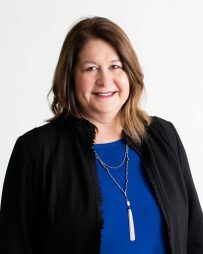 Congratulations to the team at Stonesthrow for being a 2019 Top Rated Local award winner, and thank you so much, Karen, for taking the time to speak with us! We highly recommend stopping by Stonesthrow in Grand Rapids for their upcoming spring sale. Visit their website today! 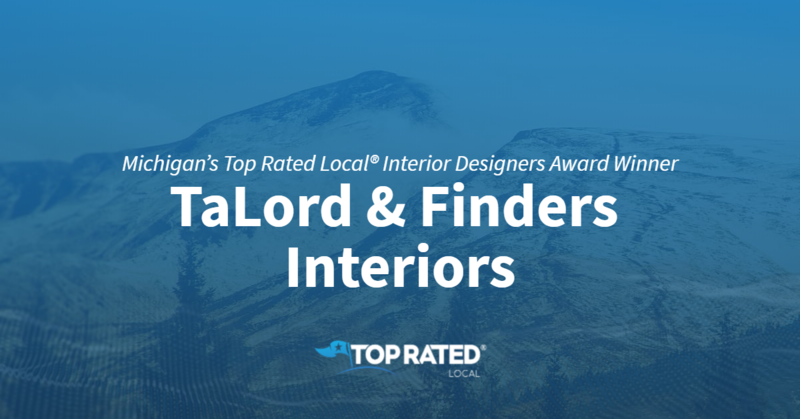 Top Rated Local® is pleased to announce that TaLord & Finders Interiors is a 2019 award winner! “Michelle is an absolutely wonderful decorator. I have used decorators in the past and she is by far the best! She took the time to get to know me, my style, and what I would be comfortable with for years to come. She brought in beautiful ideas and let me pick the ones that suited me the best without any pressure or persuasion. She was flexible and willing to move fast or slow down the pace as needed. Three months ago, my brand new home had white walls with nothing in it. Now, in just three short months, I have a beautiful, cozy house that I am proud to call home. 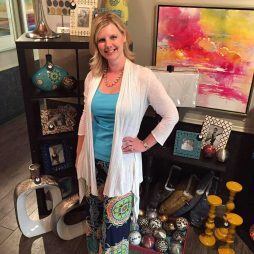 I couldn’t have done it without her!” -Melissa T.
Michelle Straube, the owner of TaLord & Finders Interiors, spoke with our team about her business’ stellar online reputation. Congratulations to the team at TaLord & Finders Interiors for being a 2019 Top Rated Local award winner, and thank you so much, Michelle, for taking the time to speak with us! 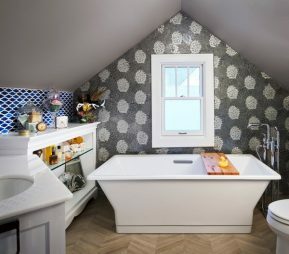 We highly recommend TaLord & Finders Interiors in Michigan. Visit their website today! 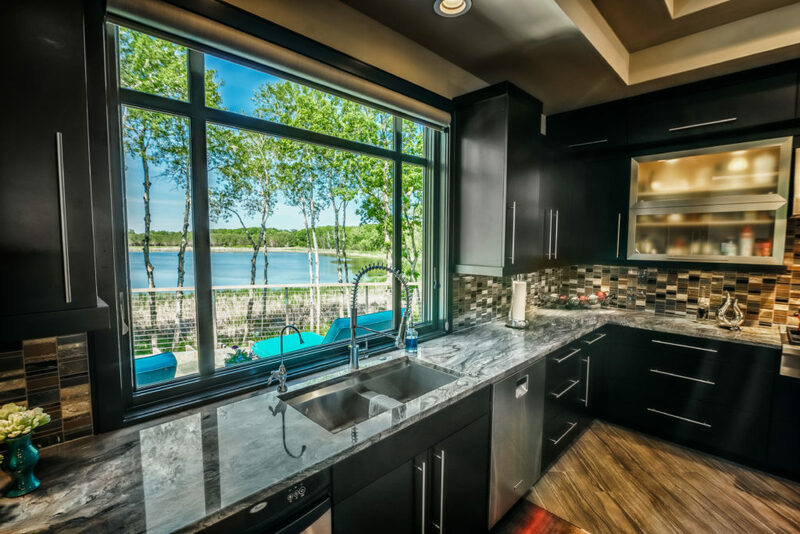 Minnesota’s Top Rated Local® Interior Designers Award Winner: LiLu Interiors, Inc.
Top Rated Local® is pleased to announce that LiLu Interiors, Inc. is a 2019 award winner for interior designers in Minnesota! Whether you want to take your home to the next level or make a great first impression with your business, you need the expertise of LiLu Interiors in Minneapolis. LiLu Interiors has received dozens of reviews on three verified sites with an average rating of 5.00 stars, earning them a stellar Rating Score™ of 96.00 and a 2019 Top Rated Local award for ranking among the top 10 interior designers in Minnesota! Lisa Peck, the owner of LiLu Interiors, generously gave us a few minutes of her time to tell us about her award-winning business and its impressive online reputation. Congratulations to the team at LiLu Interiors, Inc. for being a 2019 Top Rated Local award winner, and thank you so much, Lisa, for taking the time to speak with us! 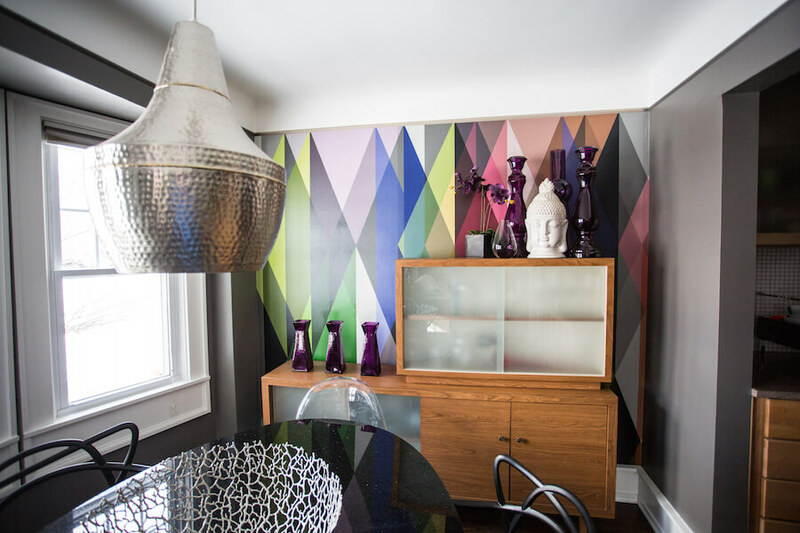 We highly recommend LiLu Interiors for all of your interior design needs in Minneapolis. Visit their website today! Top Rated Local® is pleased to announce that RL Concetti is a 2019 award winner for interior designers in Michigan! For interior designers that believe in Detroit and its people, who desire to create spaces that say, feel and mean something, we highly recommend RL Concetti! 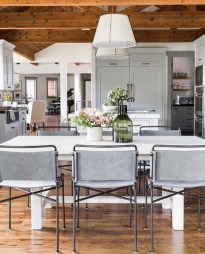 RL Concetti has received many reviews on four verified sites with an average rating of 4.83 stars, earning them an incredible Rating Score™ of 96.26 and a 2019 Top Rated Local award for ranking among the top 10 interior designers in all of Michigan! 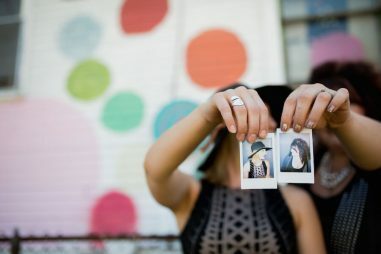 We wanted to learn a little more about this award-winning business and its impressive online reputation, so we took a few minutes to talk with Rachel and Lauren, owners of RL Concetti. Outside of building a powerful online reputation, RL Concetti has gotten their name out there through city involvement as well as by offering retail bootcamps. Congratulations to the team at RL Concetti for being a 2019 Top Rated Local award winner, and thank you so much, Rachel and Lauren, for taking the time to speak with us! Visit their website here! 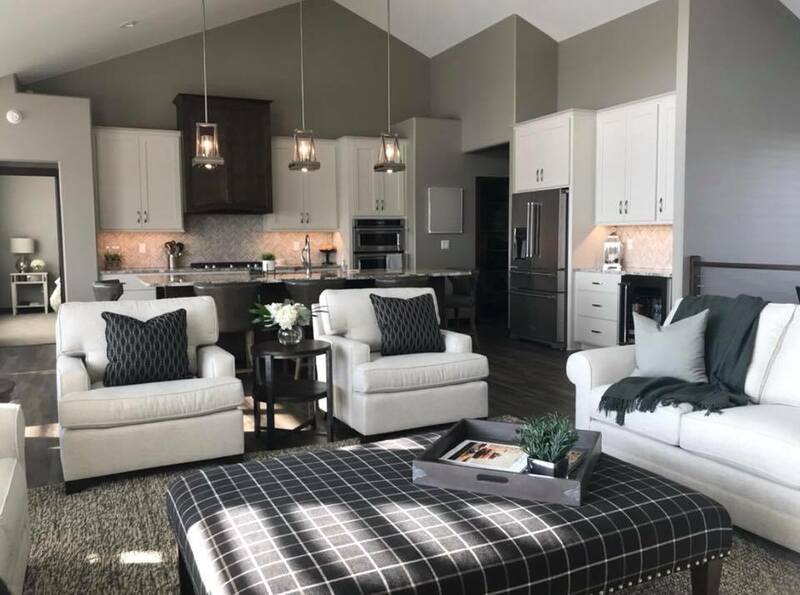 Top Rated Local® is pleased to announce that Monica Hart Interior Design is a 2019 award winner for interior designers in North Dakota! Take the guesswork out of decorating your home in Fargo by turning to the professionals at Monica Hart Interior Design. Monica Hart Interior Design has received dozens of reviews on three verified sites with an average rating of 4.87 stars, earning them a spectacular Rating Score™ of 94.69 and a 2019 Top Rated Local award for ranking among the top 10 interior designers in all of North Dakota! 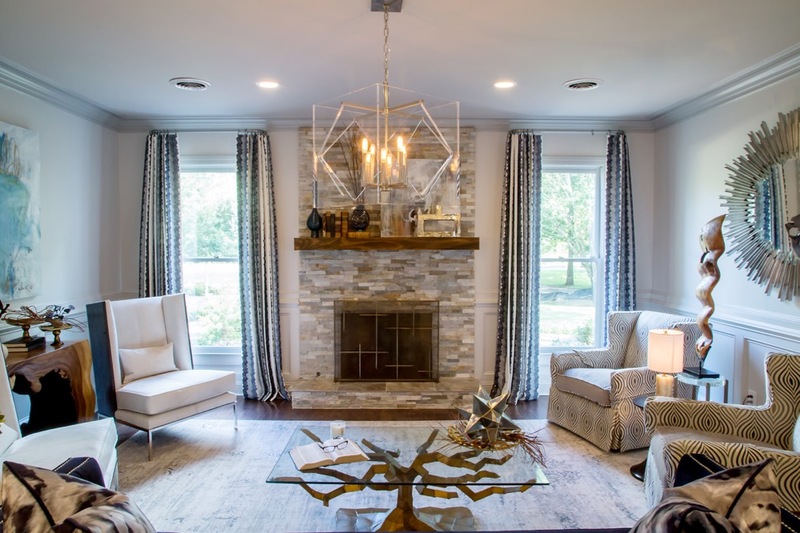 “My appointment with Monica Hart Interior Design (MHID) was the best decision I made when we began space planning and decorating for a new construction. I was completely overwhelmed until I hired MHID. Monica helped me with everything our home needed, from artwork/decor to lighting to paint colors to furniture and space planning. She went over our house plan with a fine-toothed comb and planned for everything, including electrical! She was professional, incredibly knowledgeable, and her attention to the finish detail made our house the most beautiful place. This was no small project — and it could not have turned out more perfectly. She is, hands down, the best in this tri-state area.” – Melanie N.
Monica Hart, President and interior designer at Monica Hart Interior Design, generously gave us a few minutes of her time to tell us about her one-of-a-kind business and its stand-out online reputation. Congratulations to the team at Monica Hart Interior Design for being a 2019 Top Rated Local award winner, and thank you so much, Monica, for taking the time to speak with us! 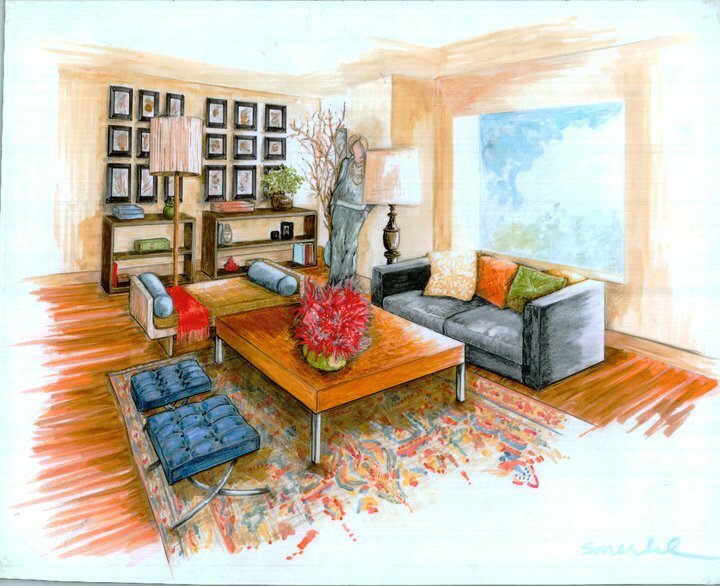 We highly recommend Monica Hart Interior Design for all of your design needs. Visit their website today! Top Rated Local® is pleased to announce that BlairHaus Interiors is a 2019 award winner for interior designers in Mississippi! For your residential and commercial design needs, we recommend you using BlairHaus Interiors of Tupelo, Mississippi. BlairHaus Interiors has received many reviews on verified sites with an average rating of 4.91 stars, earning them an incredible Rating Score™ of 88.12 and a 2019 Top Rated Local award for ranking among the top 10 interior designers in all of Mississippi! “[They are] sweet folks. I learned they can custom design with upholstery of your choice. I found the most comfortable couch I’ve ever sat on. They say they can work in a budget!” -Lisa O. We wanted to learn a little more about this award-winning business and its impressive online reputation, so we took a few minutes to talk with Stephanie Calcote, interior designer at BlairHaus Interiors. Outside of building a powerful online reputation, BlairHaus Interiors has gotten their name out there through social media, billboard ads, and home staging. They will often participate in realtor events. Congratulations to the team at BlairHaus Interiors for being a 2019 Top Rated Local award winner, and thank you so much, Stephanie, for taking the time to speak with us! Visit their website here! 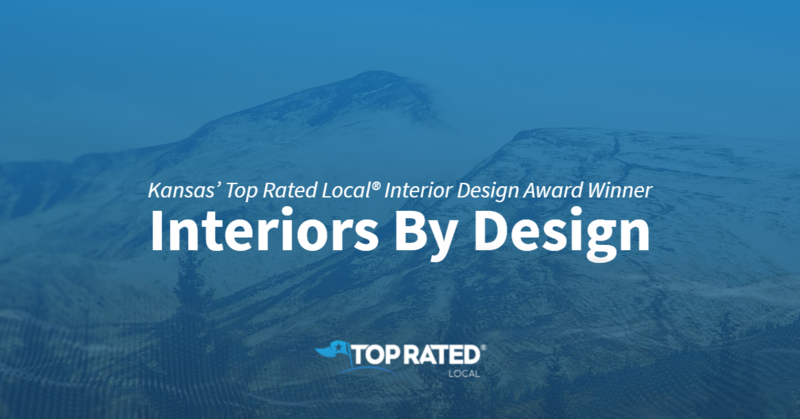 Top Rated Local® is pleased to announce that Dykman-Acinger Design is a 2019 award winner for interior designers in Kansas! To turn your interior design ideas and dreams into reality, we recommend turning to Dykman-Acinger Design. Dykman-Acinger Design has received dozens of reviews on verified sites with an average rating of 5.00 stars, earning them an impressive Rating Score™ of 95.00 and a 2019 Top Rated Local award for ranking among the top 10 interior designers in Kansas. 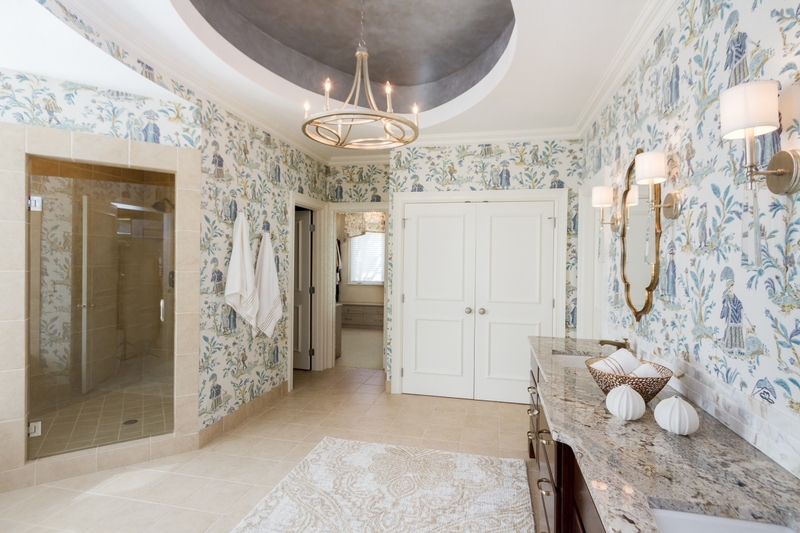 “Cathy was lovely to work with and created the perfect look for our remodeled master bedroom/bath and closets. She is creative and did an exceptional job in transforming our traditional style master bed/bath/closets into a beautiful suite with a fresh ‘look of today’. She is highly-experienced, professional,warm, and worked easily with my work schedule. She surprised me with little extras (that I would have had a difficult time picking out) which helped to tie together a beautifully finished look. [I] highly recommend her! !” -Janet G.
Cathy Dykman, the owner of Dykman-Acinger Design, generously gave us a few minutes of her time to tell us about her business and its incredible online reputation. The first thing we wanted to know was what sets Dykman-Acinger Design apart from other designers in the area. Cathy emphasized her efforts to listen to her clients’ wants and needs. She describes her team as very approachable so that the client feels truly heard and understood. They try to design things that are more about the client’s personality and personal desire rather than achieving a certain look. Cathy credits Dykman-Acinger Design’s strong online reputation to the fact that they look to intentionally build relationships with their clients to achieve the client’s dreams. Of course, Cathy also strives to provide the highest-quality design and customer service. It is clear that this has contributed to their powerful online reputation. Outside of building a powerful online reputation, Dykman-Acinger Design has gotten their name out there by doing a local monthly publication, listing ads in their church’s member guide, as well as networking with those that they collaborate with. Congratulations to the team at Dykman-Acinger Design for being a 2019 Top Rated Local award winner, and thank you so much, Cathy, for taking the time to speak with us! Visit their website here! Top Rated Local® is pleased to announce that Design Direction is a 2019 award winner for interior designers in North Dakota! When it comes to interior design, no other company in Fargo can compare to Design Direction. Design Direction has received dozens of reviews on three verified sites with an average rating of 4.78 stars, earning them a spectacular Rating Score™ of 93.80 and a 2019 Top Rated Local award for being ranked the number one interior design firm in all of North Dakota! “They were a wonderful team to work with. They took the stress out of the home building process and were there from start to finish. They were very professional, really took my vision and made it even better. I am looking forward to working with them again in the future.” – Tamara J.
Sylvia Lunski, the owner of Design Direction, took a few minutes of her time to tell us a little bit about her business and its impressive online reputation. Outside of building a powerful online reputation, Design Direction has grown through print ads, online advertising and, most importantly, referrals from previous clients and contractors. Congratulations to the team at Design Direction for being a 2019 Top Rated Local award winner, and thank you so much, Sylvia, for taking the time to speak with us! For all of your interior design needs in Fargo, we highly recommend Design Direction. Visit their website today! Top Rated Local® is pleased to announce that Interiors by Design is a 2019 award winner! “Karen worked with us on our kitchen and family room remodel project. She was instrumental in the design of a paneled entryway between the two rooms which allowed us to keep the wallpaper in the family room. Her assistance and guidance with the color selection for the wood flooring, kitchen backsplash, cabinets, ceiling beams, stair rails, and carpet resulted in an updated, fresh new look for our downstairs. 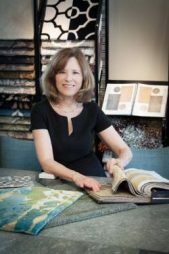 She never stops and I can’t wait to work with her again!” -Joanne W.
Karen Mills, the owner of Interiors by Design, took some time to speak with us regarding her business’ outstanding online reputation. Congratulations to the team at Interiors by Design for being a 2019 Top Rated Local award winner, and thank you so much, Karen, for taking the time to speak with us! Top Rated Local® is pleased to announce that Align Design is an award winner for interior designers in 2019. If you are looking for an interior designer who will go above and beyond to help create a space you love, look no further than this award-winning company! Align Design has received many overwhelmingly positive reviews across three different verified sites with an average rating of 4.66 stars, earning them an impressive Rating Score™ of 92.55 and a 2019 Top Rated Local award for ranking one of the top 10 interior designers in Michigan! “We hired Shawn to work us through the process of remodeling our new home, extending our kitchen to incorporate our outdoor living space. She outlined several options within our budget that utilized much of our current kitchen cabinets. She introduced/referred us to reliable contractors who worked with her design to complete our dream kitchen, all within budget. She was extremely knowledgeable about product options available to complete our kitchen and assisted with the selection, which made this process very cohesive. We would highly recommend Shawn.” – Bari G.
It is because of excellent reviews like this that Align Design is now able to call themselves a Top Rated Local award winner! We wanted to know more about how Align Design became an award-winning local interior designer, so we sat down with owner and designer, Shawn Merkel. First, we wanted to know about what it is that makes Align Design different from its competitors. Shawn cites the fact that she cares about more than aesthetics. When considering a space, she considers the overall function and application, as well as the look — Shawn believes that it is important for a space to be both functional and beautiful. This mindset is built into Align Design’s business model, which works to align the way a client lives and works with the function and appearance of their home. Shawn considers all aspects of the clients’ lives to determine the most functionality possible. Congratulations to Align Design for being a 2019 Top Rated Local award winner, and special thanks to Shawn Merkel for taking the time to speak with us!